Does your project involve working at heights? Drake Scaffolding Services Ltd can install adequate safety measures to prevent falls from height. If you are concerned about safety when working at heights, you can come to us. At Drake Scaffolding Services Ltd, we provide edge protection services for commercial and industrial construction projects. Edge protection is essential when work takes place on rooftops and around unfinished floor edges. Our equipment can prevent falls from heights and thereby prevent injury to the workers. You can prevent accidents at your project site by getting in touch with us. We are available for all sizes of projects whether small or big. We have consistently delivered high-quality equipment and services for our clients. 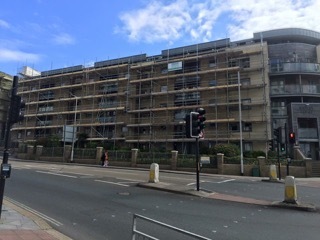 Take a look at our scaffolding surveys. Are you concerned about the costs incurred for equipment hire? if you want to ensure that you get the best value for money for your project then talk to us. 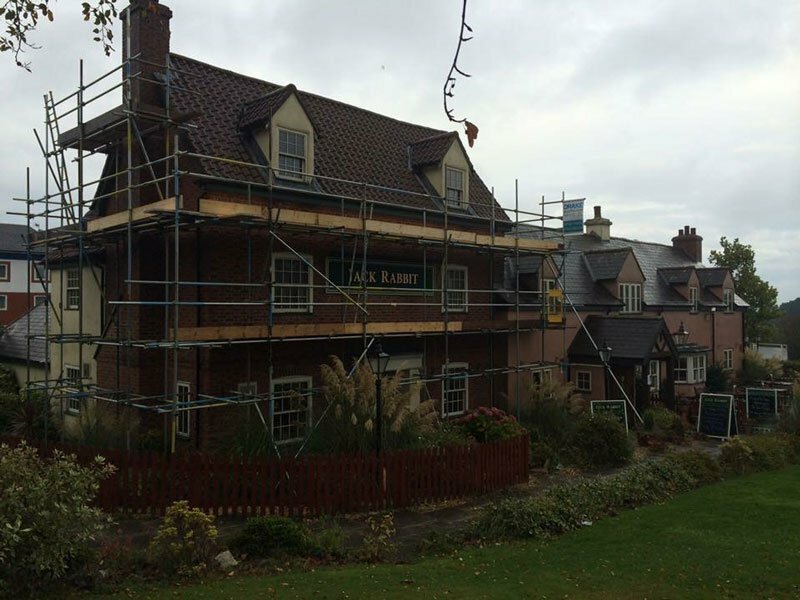 At Drake Scaffolding we deliver cost-effective edge protection solutions, which meet and adhere to industry specific quality standards in the industry. Our clients across the South West across the counties of Devon, Cornwall, Dorset and Somerset continue to depend on us to keep their construction sites safe and secure. We understand that your time is money and that any interruption or mishap can be both costly and time consuming. Our edge protection installations prevent accidents and keep your building project running with no interruptions. We can help to avoid safety risks that can occur due to cost cutting on safety equipment. Scaffold tubes, extra posts, netting and other makeshift barriers can increase the risk of accidents. Our experts can secure your work premises for an affordable cost.